Are you looking for a less expensive and faster route than steel frame or cement block but would like to maintain all the quality and beauty that will still stand the test of time? 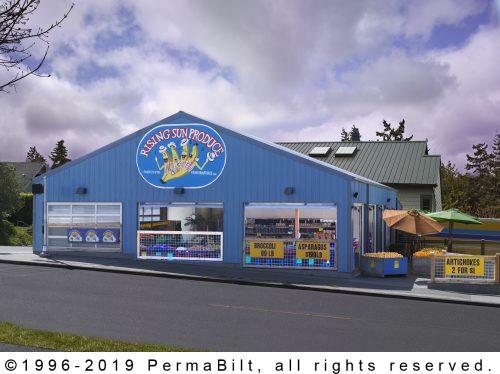 A PermaBilt commercial metal building is right for you. With an unlimited amount of customization including size, style and colors, your imagination can run wild! Our professional commercial metal building builders will walk you through the design phase to ensure the building you have dreamed about becomes a reality. More and more commercial building purchasers are choosing post frame construction as the method of choice for their light industrial buildings. The wide range of attractive and flexible commercial building design features are simply unmatched. With PermaBilt metal buildings, you’ll enjoy increased energy and lower heating and cooling bills. 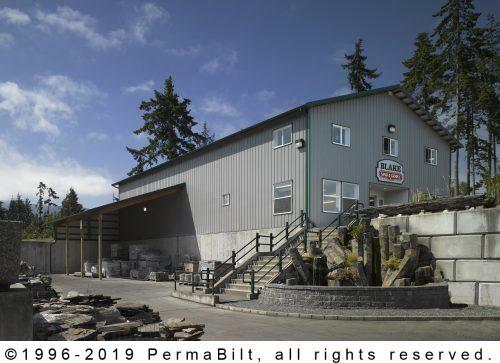 With endless possibilities in design and application, PermaBilt will construct the commercial building of your dreams. 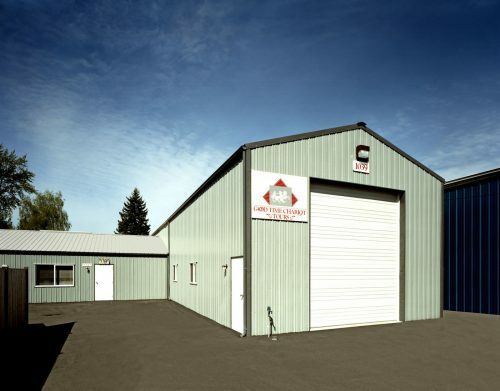 We understand that presentation is the key in business and that is why your PermaBilt commercial steel building will be built from the highest quality of materials and the latest in post frame engineering. 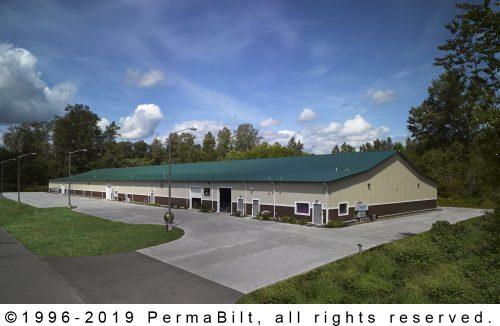 PermaBilt will build the commercial pole building to suit all your light commercial needs from a manufacturing building, a workshop or multiple outdoor metal storage buildings. Although pole buildings are traditionally known as agricultural buildings, post frame buildings are becoming the building design of choice for light industrial buildings. Speed of construction and unmatched economy makes PermaBilt the smart choice for all of your light industrial and commercial building needs. As Washington’s leading post frame builder with over 44 years’ experience we can exceed your expectations for your next commercial building. Contact one of our commercial building representatives today.